One of New Zealand’s most experienced professional guides and an unforgettable character that has clients from the world over returning year and year for guidance for hunting and fishing expeditions. Gordy tailor makes exclusive bespoke guided hunting, fly fishing and heli adventure expeditions Queenstown, Wanaka, Fiordland and the Mt Aspiring National Parks, South Westland and Canterbury regions of the South Island of New Zealand. 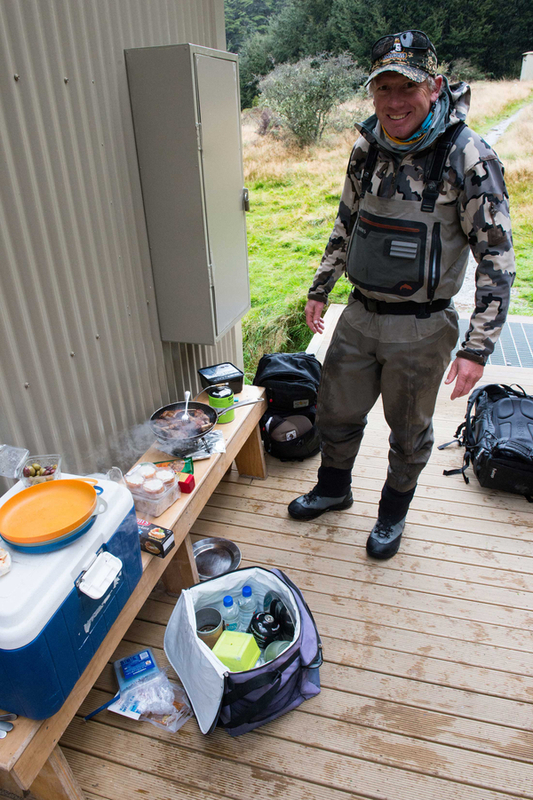 Gordy’s passion and aptitude for hunting, fishing and diving in our corner of New Zealand comes down to a lifetime spent wandering the hills and river valleys, lakes and craggy mountain tops with a rod and rifle. An instinctive understanding of species and technique, paired with a unique brand of enthusiasm and humour makes Gordy the perfect guide, and a whole lot of fun to be around.